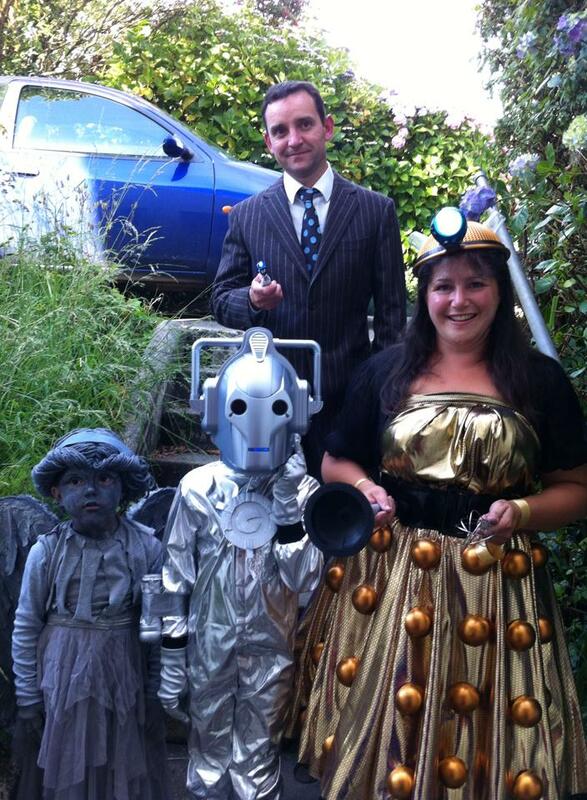 Now that the summer holidays are well and truly a blurred memory and we all feel like we are back to normal, I may just share a bit about the costumes I made for my family to dress up as Doctor Who characters last June! I know, that was ages ago, but anyway…. 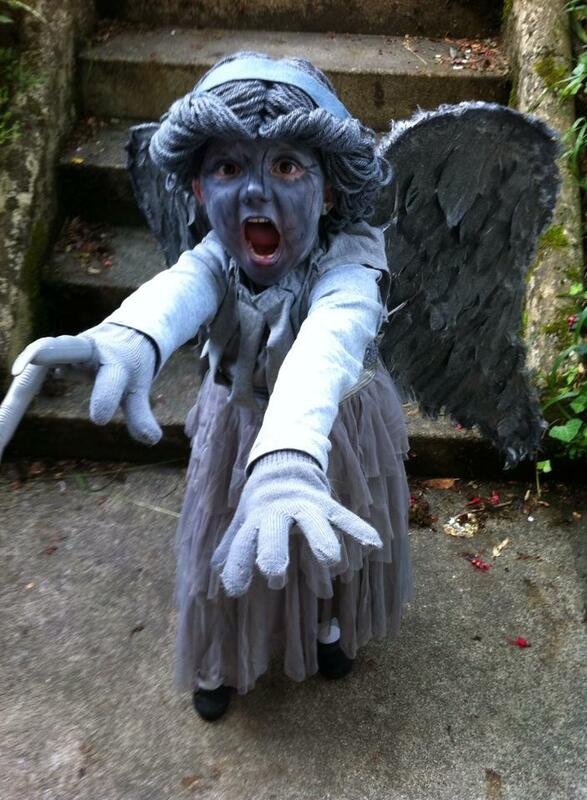 I trawled the internet, and You Tube to find tips etc to get these costumes together. I also spent a lot of time on Ebay looking for bargains. Here are the costumes we ended up in, and the ‘how I did it’ will follow……very soon….whooshhhhh whooshhhhh whooooshhhhh (That’s me disappearing in a virtual tardis)!